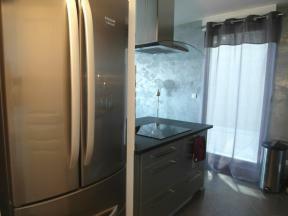 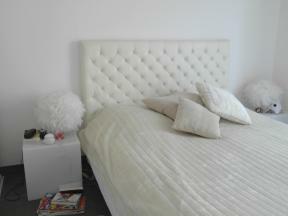 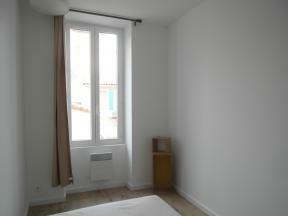 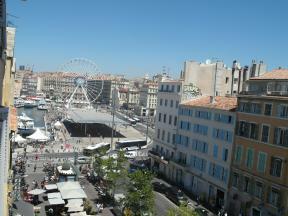 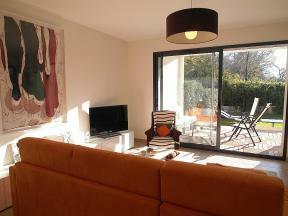 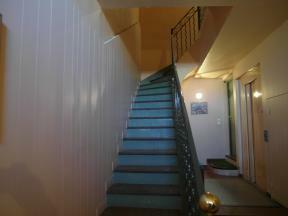 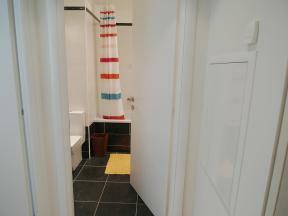 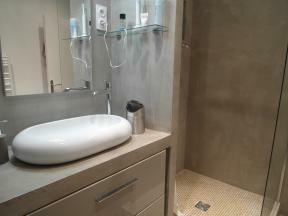 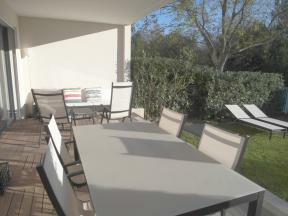 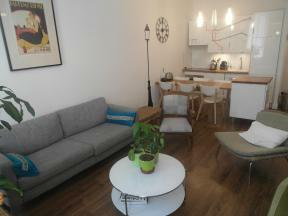 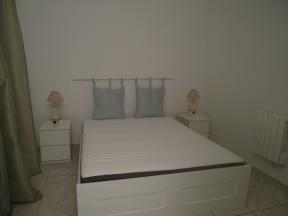 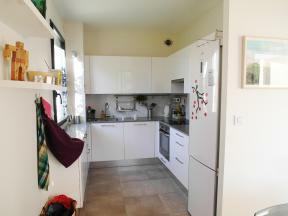 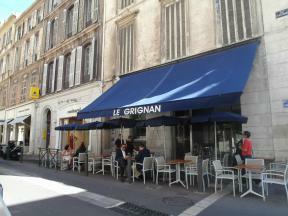 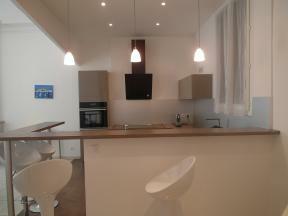 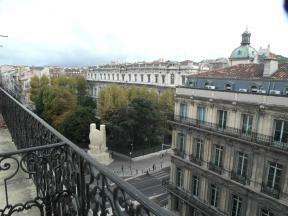 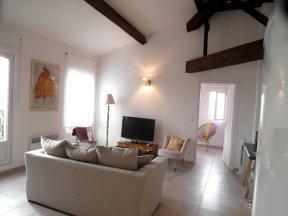 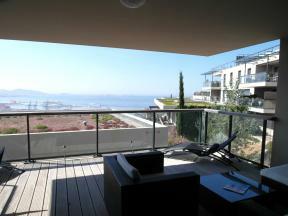 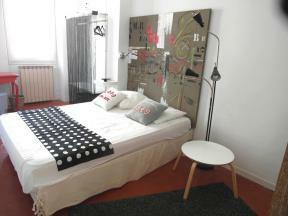 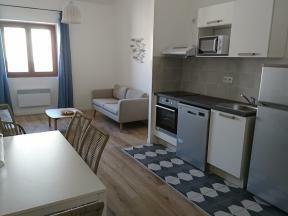 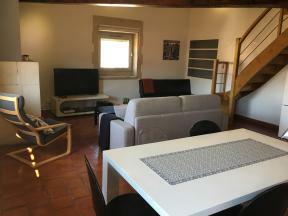 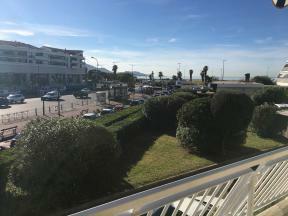 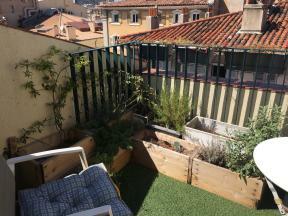 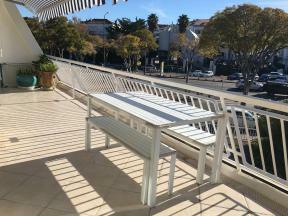 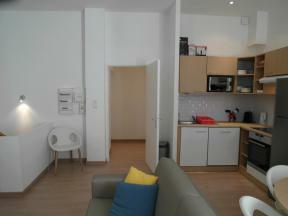 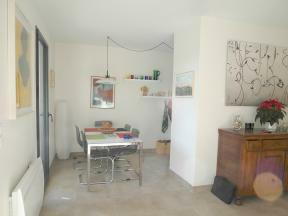 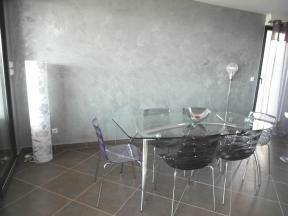 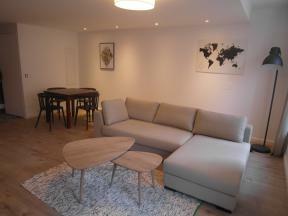 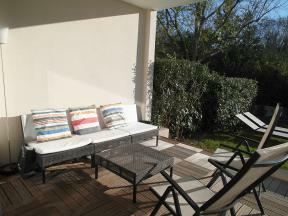 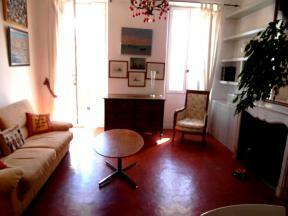 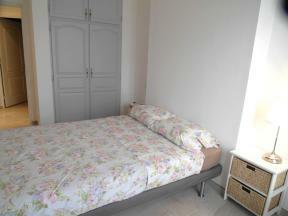 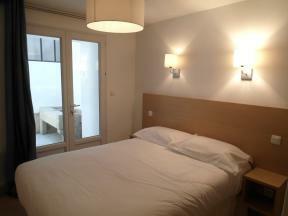 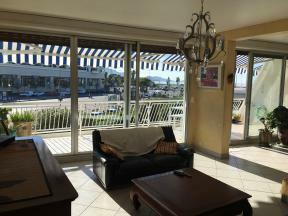 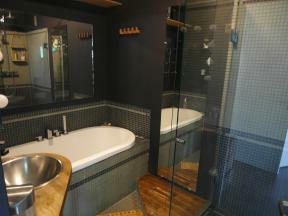 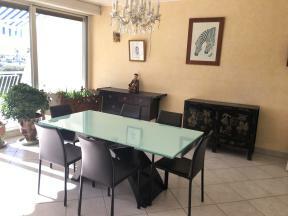 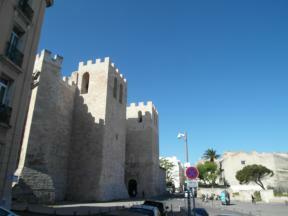 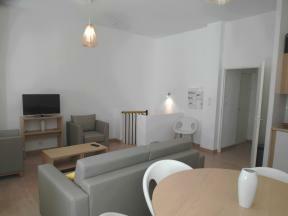 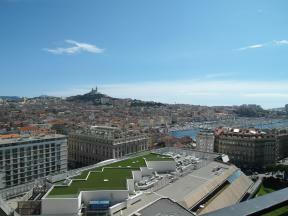 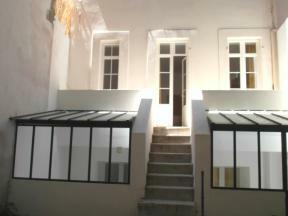 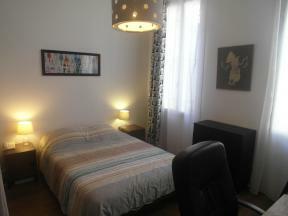 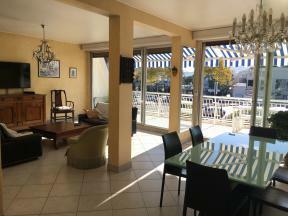 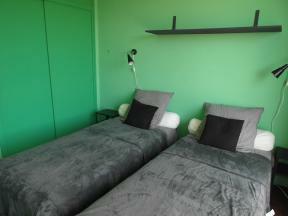 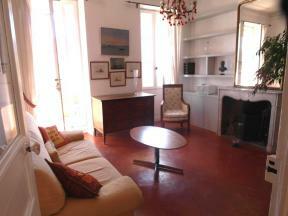 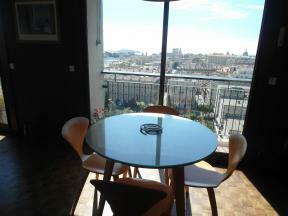 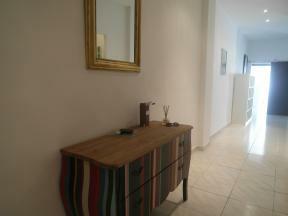 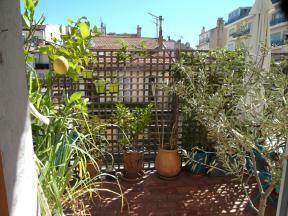 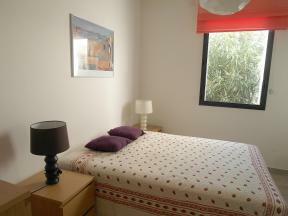 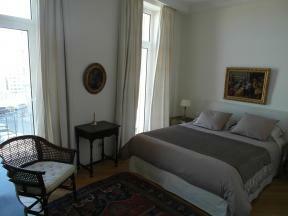 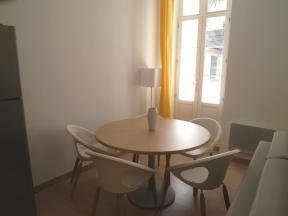 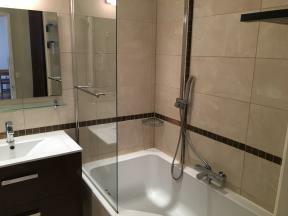 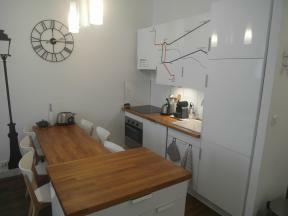 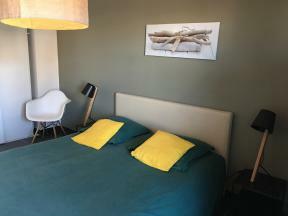 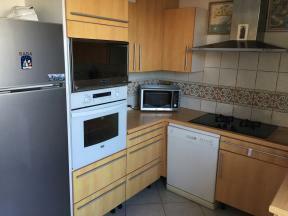 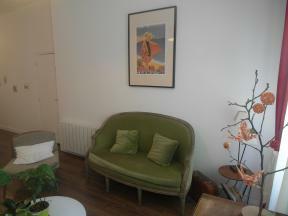 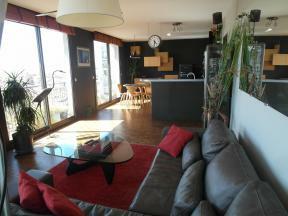 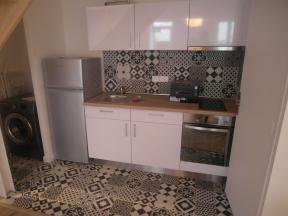 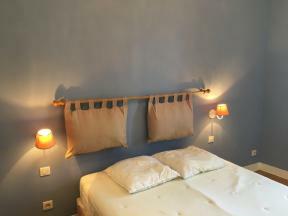 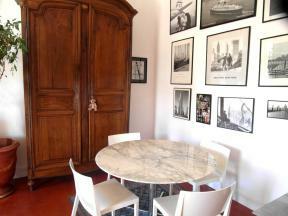 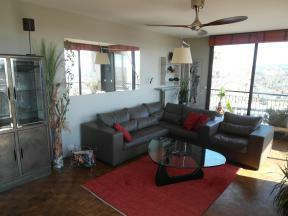 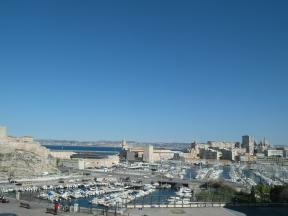 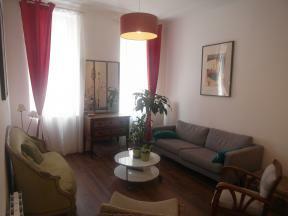 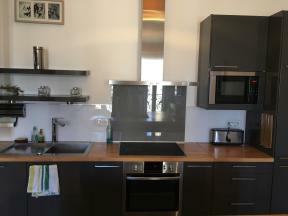 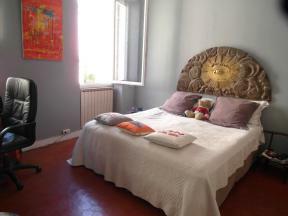 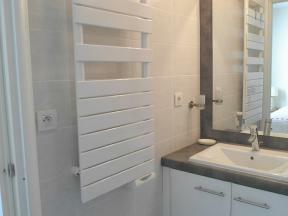 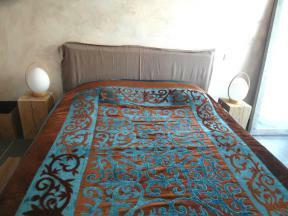 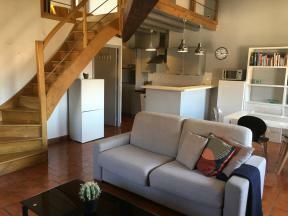 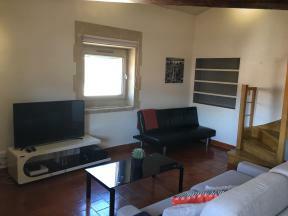 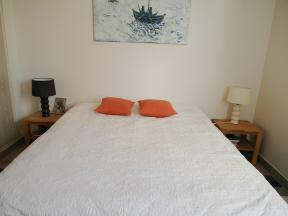 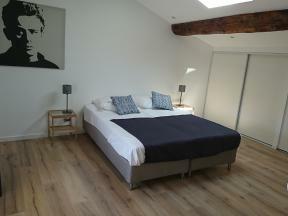 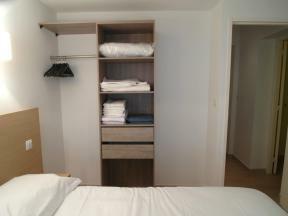 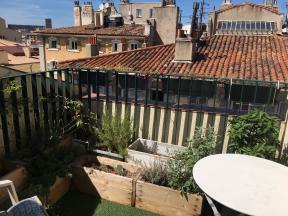 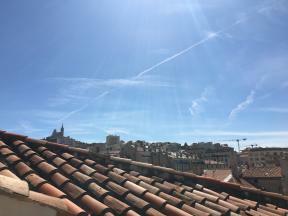 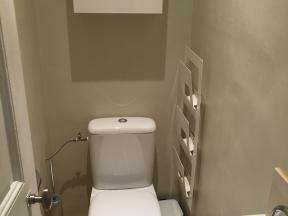 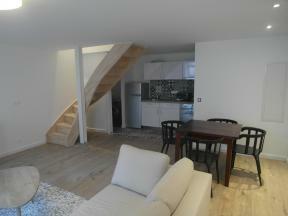 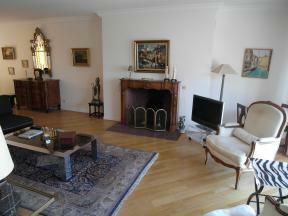 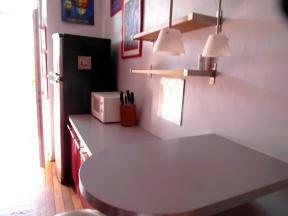 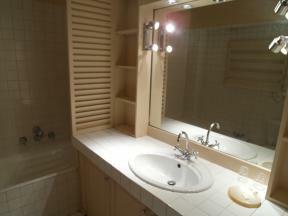 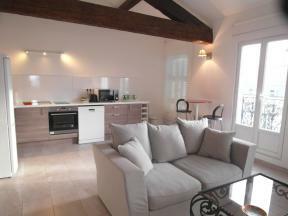 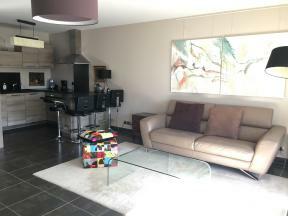 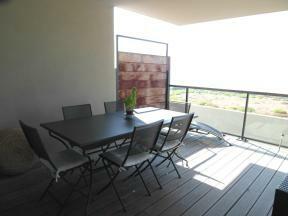 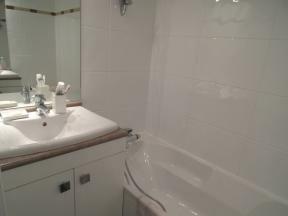 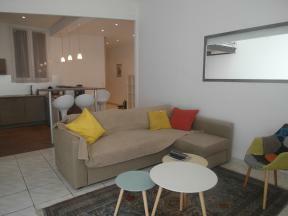 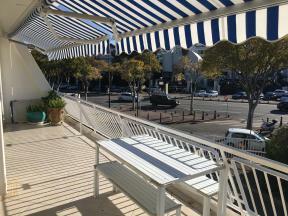 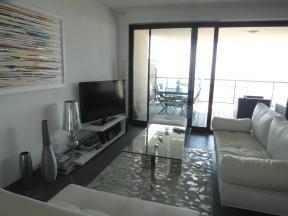 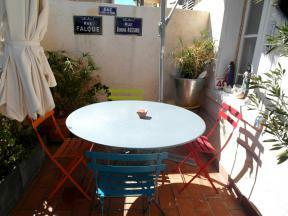 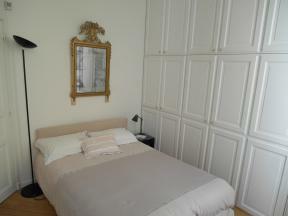 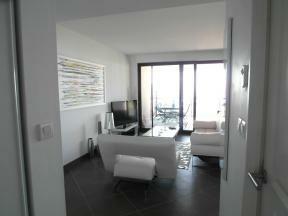 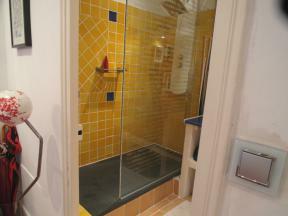 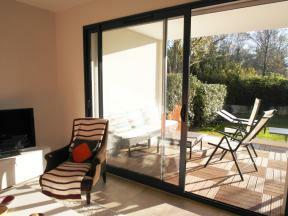 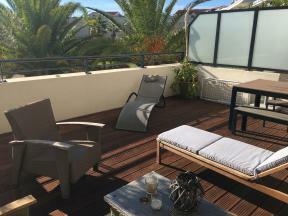 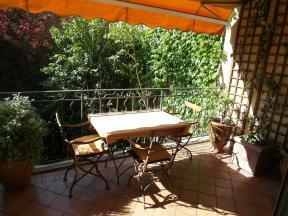 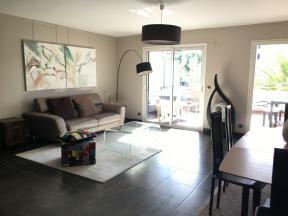 We have selected these marseille two bedroom apartment rental. 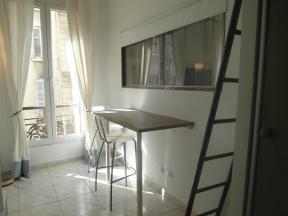 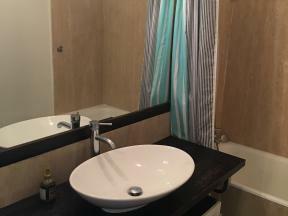 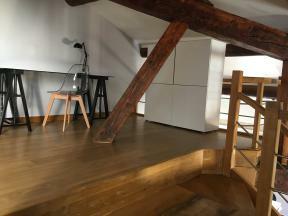 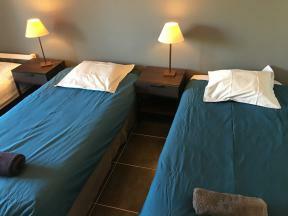 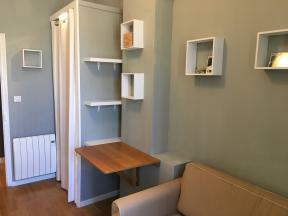 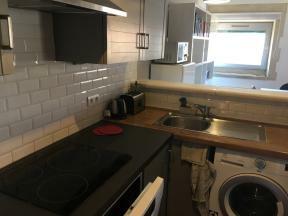 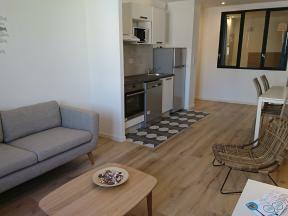 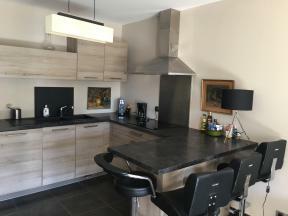 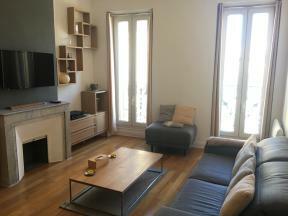 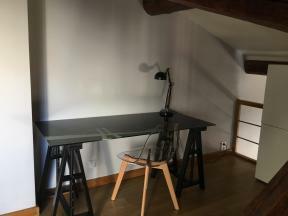 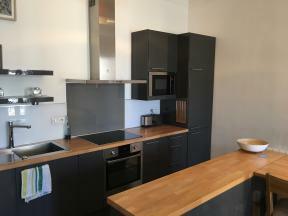 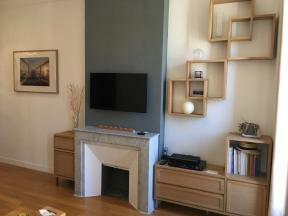 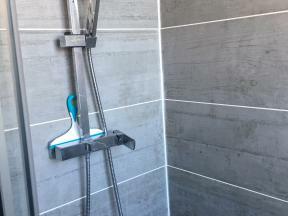 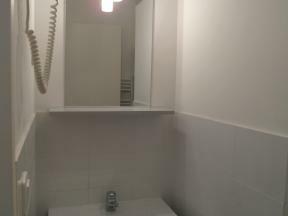 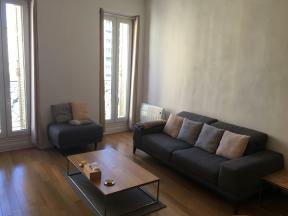 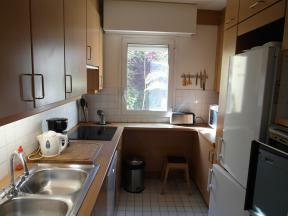 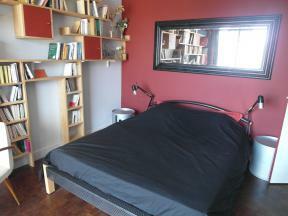 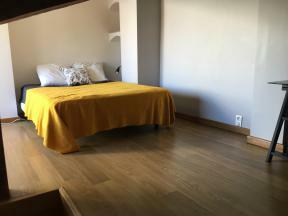 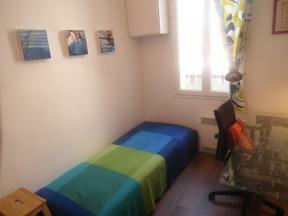 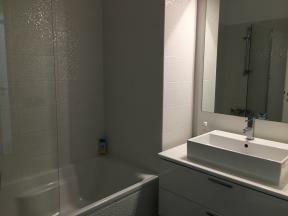 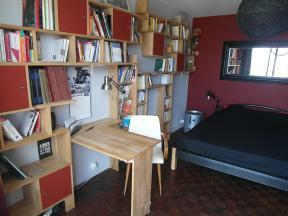 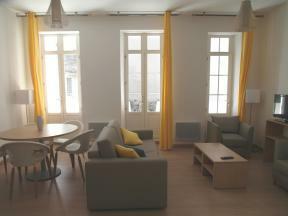 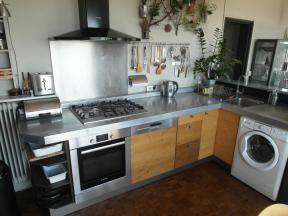 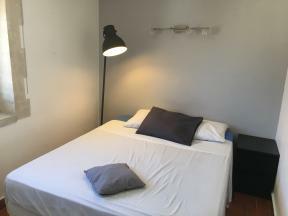 Want to rent an apartment type T3 in Marseille? 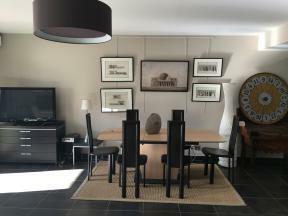 Locamarseille offers a wide choice. 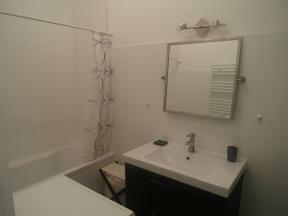 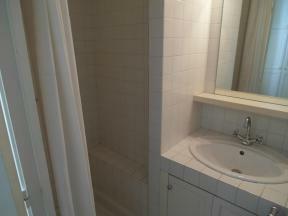 With this list, you can refine a targeted list and select and book apartments with two bedrooms.